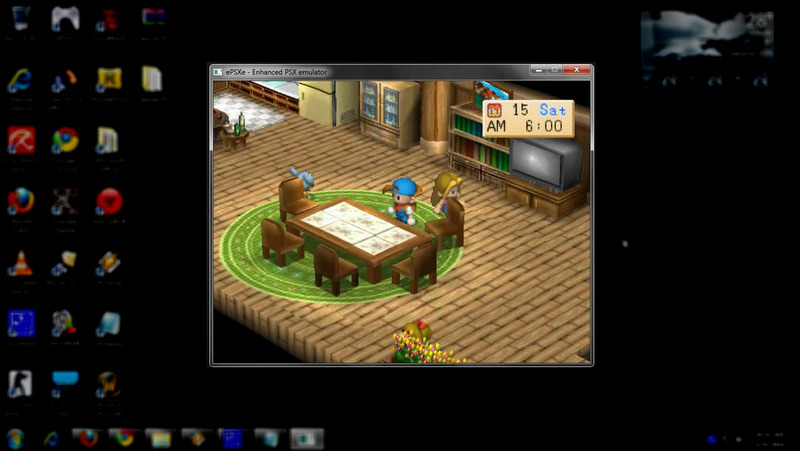 ePSXe is a PlayStation emulator for x86 based Windows or Linux PCs. The program is closed source, with the exception of its API for plugins. What is your favorite ePSXe hotkey? Do you have any useful tips for program? Let other users know below.